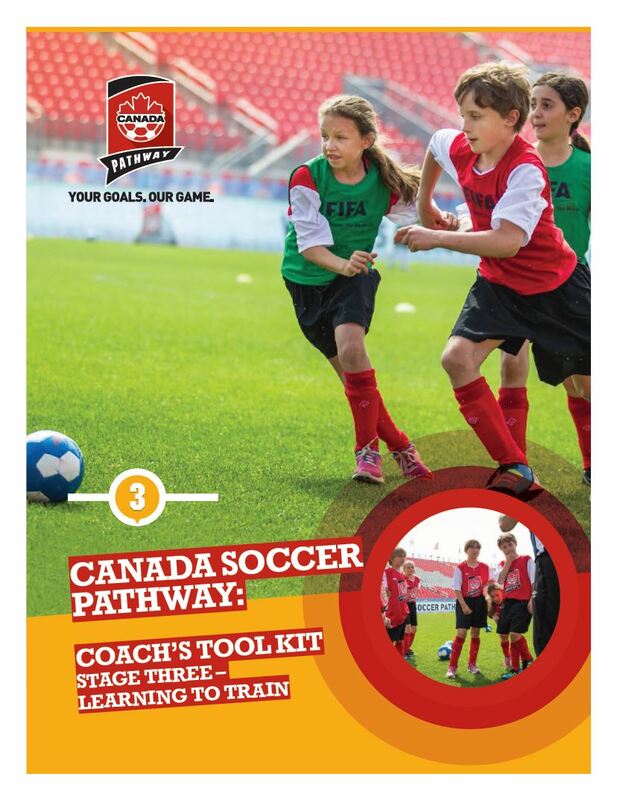 Canada Soccer has developed Coaches Tool Kits for the 1st 3 stages of the LTPD for coaches to use as a resource, providing tips and best practices to assist coaches when planning and delivering training sessions during the course of the season. Coaches can download the tool kits by clicking on the links below. 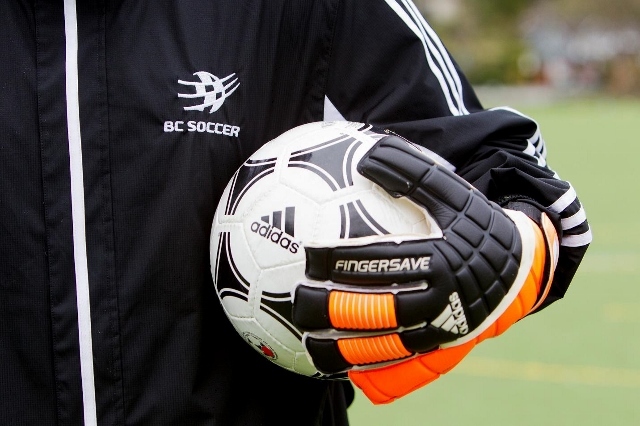 Canada Soccer has developed Coaches Tool Kits for the 1st 3 stages of the LTPD for coaches to use as a resource, providing tips and best practices to assist coaches when planning and delivering training sessions during the course of the season. Coaches can download the tool kits by clicking on the links below. 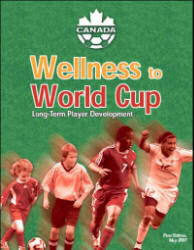 In late 2005, the CSA with Sport Canada established the Long-Term Player Development (LTPD) Work Group to study the system of soccer player development in Canada.